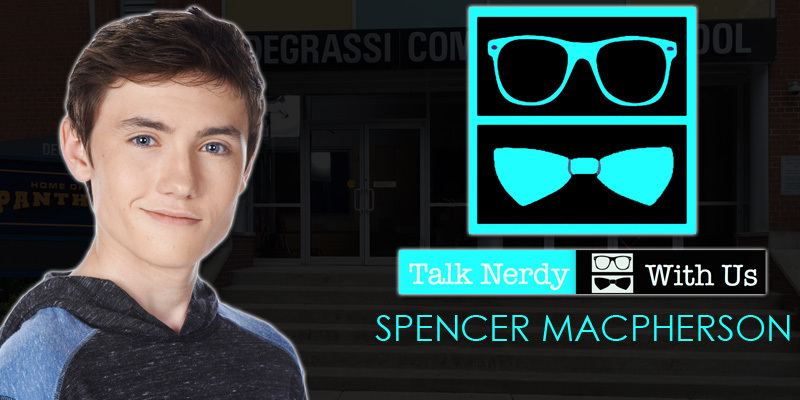 The actor talked about doing double duty on the shows Degrassi and Reign. I don’t want to spoil anything, but I guess I could just say that he’s got something very interesting happening with his character. They’re really going to explore what you’ve seen in the past with him. He’s got some really good story lines coming up in Next Class. I’m really excited for everyone to see them, and I hope everyone is really going to like them. Also, check out Talk Nerdy With Us and their interview with Andre Kim.